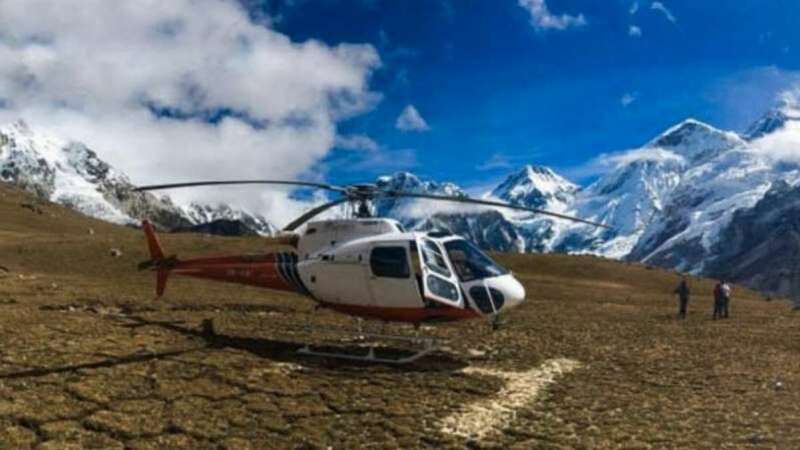 New Delhi : Unfortunately, a helicopter carrying Nepal's tourism minister has crashed in Nepal's hilly east, officials said Wednesday. The minister, Rabindra Adhikari, was travelling with five other passengers from the eastern district of Taplejung to Terathum when the Air Dynasty chopper went down. "A helicopter carrying Nepal's tourism minister has crashed, but we do not have any more information right now," Home Secretary Prem Kumar Rai told reporters. It is the latest aviation accident to plague Nepal, an impoverished Himalayan nation with a poor air safety record. Nepal has some of the world's most remote and tricky runways, flanked by snow-capped peaks with approaches that pose a challenge for even accomplished pilots. A month earlier a US-Bangla Airways plane crashed near an airport, killing 51 people. The poor air safety record has been blamed on latest aviation accident to plague Nepal, an impoverished Himalayan nation with a poor air safety record.